Quiet. I wonder why I don’t read more poetry. 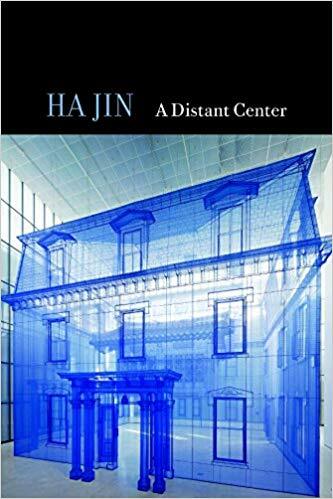 After reading the collection of poems by Ha Jin titled, A Distant Center, I noticed how quiet my mind and surroundings became. I usually read poems slowly, more than once. I find the experience calming and thoughtful. This short collection is packed with memory, images and descriptions of home and places far from home. Any reader who enjoys poetry will find many finely written poems in this collection. Those readers who want to find a quiet place to think can use the opportunity of reading these poems to go to such a place, however near or far that place might be. Rating: Four-star (I like it) Click here to purchase A Distant Center from amazon.com.